This is my back-to-school checklist, available for you to download and print. Otherwise, you can access it here. And now, to my giveaway! So that Irini can tell her bag apart from everyone else’s (since they have a “school” school bag) I made her, Stephen and their cousin a cute little bag tag. I will make a set of two custom bag-tags for two winners. I can make tags for boys or girls, and the giveaway is open internationally. 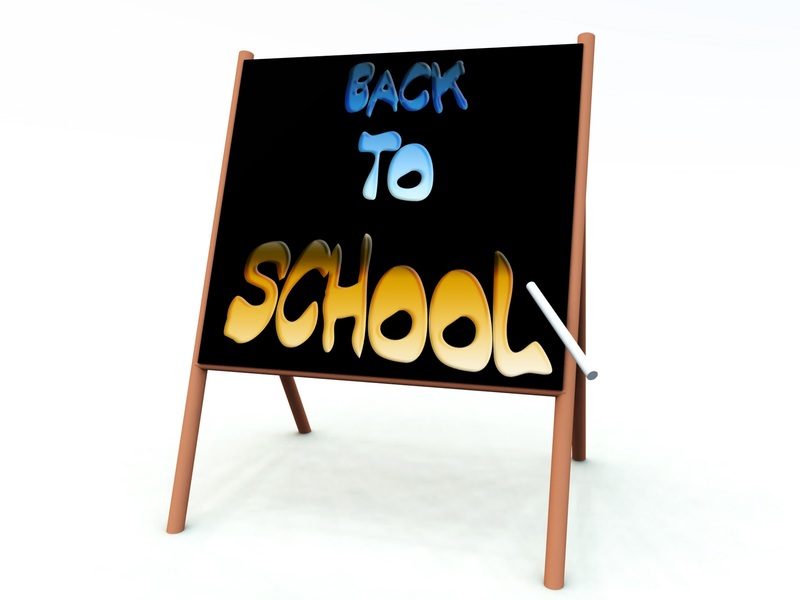 All you need to do is leave a comment with a back-to-school tip or hint. Giveaway ends at midnight on the Sunday 19th August at midnight. Goodluck! !